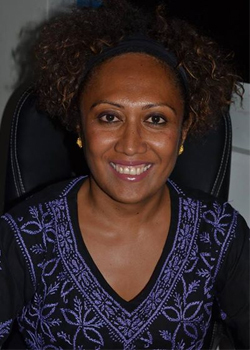 This the comment made by Fiji Women’s Rights Movement Executive Director, Virisila Buadromo. Buadromo said this is seven percent more than the number of women who were elected in the 2006 elections and will be the largest number of women representatives in Fiji’s parliamentary history. She said these results demonstrate a change in cultural and societal mind sets towards women in politics. She said they are also looking forward to re-engaging with a more diverse and empowered legislature that is accountable to the people. The Fiji Women’s Rights Movement acknowledges the performance of the forty four women candidates contesting under the six political party banners as well as an independent candidate.